Officers tackling illegal drug activity in Basingstoke arrested nine men as part of a national week of action. The execution of warrants and stop and searches resulted in a total of four men being charged and a further five arrested for drugs-related offences. The country-wide focus on county lines drug dealing reinforced the ongoing work within Basingstoke to disrupt drugs supply networks and protect those most vulnerable to criminal gangs. 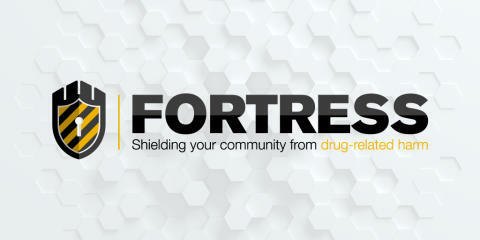 County lines is the name given to drug dealing across regional borders which is responsible for high levels of violence, as well as the exploitation of vulnerable adults and children. On Monday, October 8, a 25-year-old man, from London was arrested on suspicion of possession with intent to supply a controlled drug of Class A and possession of a knife blade. He was stopped by officers in Dibley Close and was later released but remains under investigation. Officers also charged Aaron Harriott, 24, of Gooseley Lane, London, following his arrest on Monday after his car was stopped by officers in Worting Road. He was charged with drug offences, as well as possession of a knife blade, driving whilst disqualified and driving a motor vehicle without insurance. On Tuesday two men, a 30-year-old from Basingstoke and a 34-year-old from London, were arrested on suspicion of being concerned in the supply of a Class A drug. They were released and remain under investigation. A third man stopped on Western Way, a 33-year-old from Watford, was issued with a community resolution for possession of cannabis. On Wednesday afternoon officers stopped a Peugeot on Worting Road and arrested the driver and two passengers. The driver, a 45-year-old man from Basingstoke, was arrested on suspicion of being concerned in the supply of a Class A drug and driving a motor vehicle with a proportion of a specified controlled drug above a specified limit. He was released and remains under investigation. His passengers were both charged with a number of offences. Abdel Ibrahim, 21, of Victoria Road, London, was charged with two counts of possession with intent to supply Class A drugs. Suhaib Ibrahim, 26, of Victoria Road, London, was charged with two counts of possession with intent to supply Class A drugs, possession of a controlled drug of Class B and two counts of assault with intent to resist arrest. On Thursday a search warrant was executed on an address in St Michael’s Road and enquiries are ongoing with our partners in housing regarding anti-social behaviour. On the last day of action a 22-year-old from Basingstoke was stopped and searched on Forsythia Walk. He was given a community resolution order for possession of cannabis. Officers also seized a Renault Laguna on Norn Hill after it had failed to stop earlier that morning. A final arrest came on Friday afternoon when officers stopped a Ford Focus on the M3 at Basingstoke. A 35-year-old man, of no fixed address, was arrested on suspicion of being concerned in the supply of a Class A drug and driving a vehicle whilst unfit through drugs. He has been released from custody and remains under investigation. 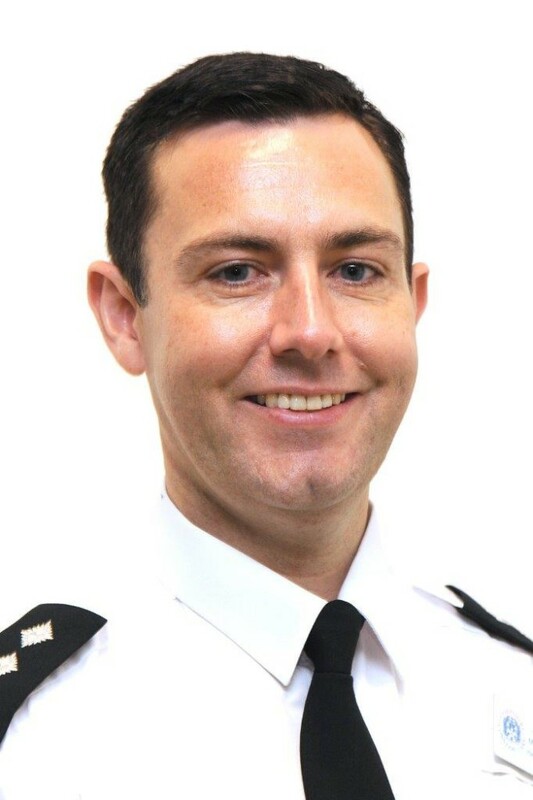 Chief Inspector for Basingstoke, Matt Reeves (pictured), said: “Tackling county lines drugs activity is a priority for us in Basingstoke and while we supported this national week of action, we are carrying out this type of work throughout the year with our Fortress campaign. He added: “We know how much of an impact drug-related crime can have on our communities and we are dedicated to disrupting those who think Basingstoke might be a soft touch for their drugs operation. “Supply gangs can be responsible for high levels of violence, in addition to the exploitation and abuse of vulnerable adults and children. We’re determined to take effective action to protect them. “But we do not work alone when it comes to targeting this issue, we also depend on the support of our partners and the help from you, the public. “You can help by trusting your instincts and making us aware of suspicious activity or concerns you have about vulnerable adults or children. “If somebody shows signs of mistreatment, or a child seems to be travelling long distances or is unfamiliar with an area, you can report it to us. “Even if someone isn’t involved in county lines dealing, they may be exploited in some other way, so it is always worth speaking out. Call us on 101 or Crimestoppers anonymously on 0800 555 111.